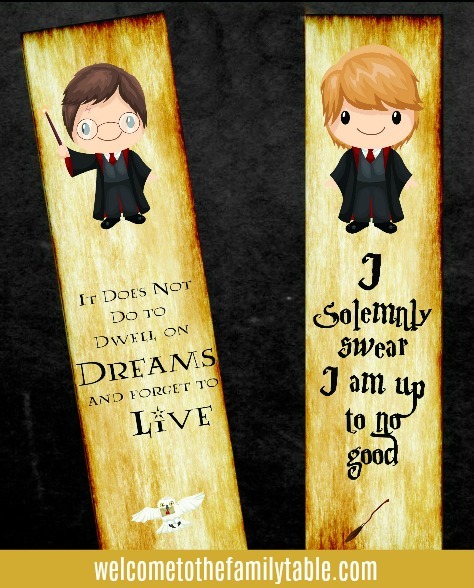 Do your children love to read and also love Harry Potter? Or perhaps your child loves Harry Potter but isn't the biggest fan of reading (yet). Either way, I have a treat for you today! 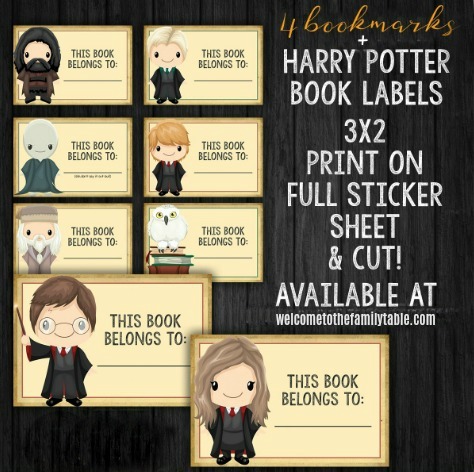 I am excited to offer you a set of Harry Potter inspired book marks and book labels that can be printed out on your printer! These are great for keeping your Harry Potter obsessed children (and adults) excited about reading and also a great way to keep their books organized! And these are also great for when you lend books so they can easily be returned. 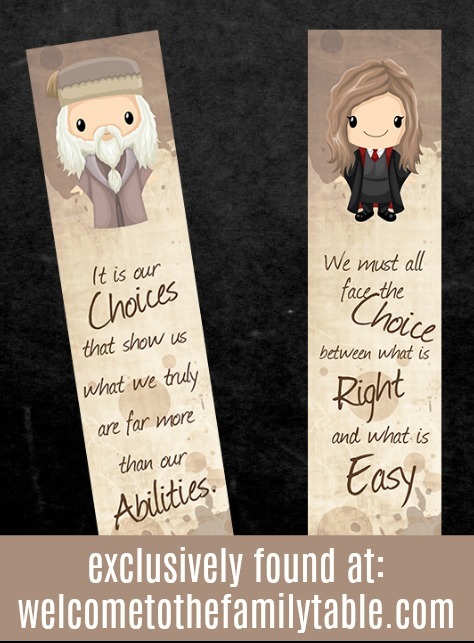 You can easily print these bookmarks out on any card stock. Laminate them for longer usage! We love our laminator and use it all the time.